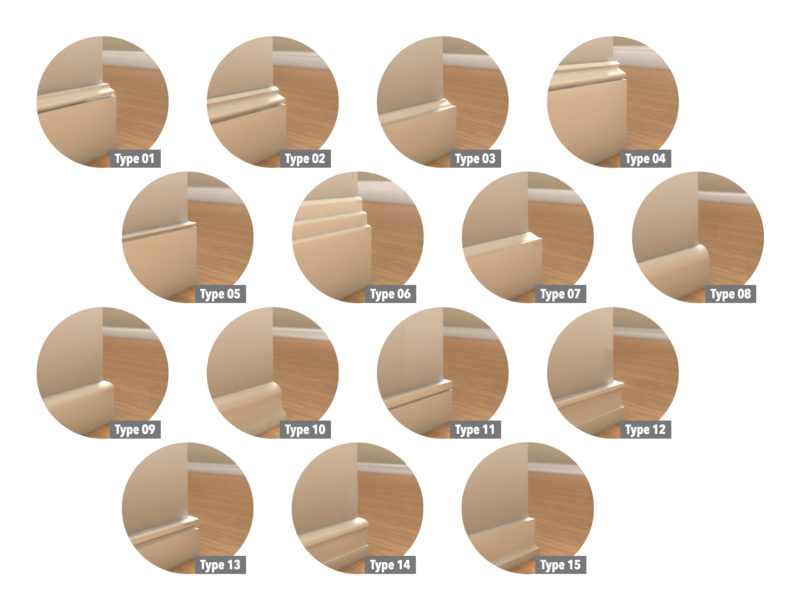 Baseboard plug-in helps the user to create baseboards in a very simple way, with some advantages over the classic “extrusion” method. This plugins are not proper applications, but add-ons developed for the software Vectorworks. Vectorworks is a trademark of Nemetschek Vectorworks inc – USA. The author is not liable for any problems related to the plugins or the software, and for the usage of the plugins by other people. All items are provided AS IS, without warranty, expressed or otherwise implied. See Legal page for more information.